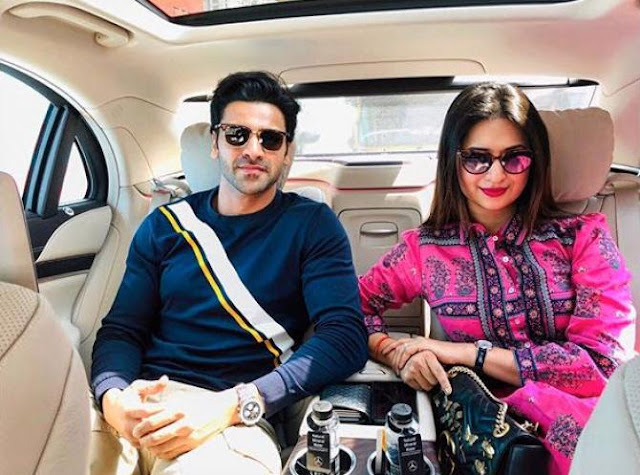 Divyanka Tripathi and Vivek Dahiya are one of the adorable couples in telly town. They never fail to give us major couple goals. Well, the couple are currently on cloud nine as they buy their first luxurious car together. 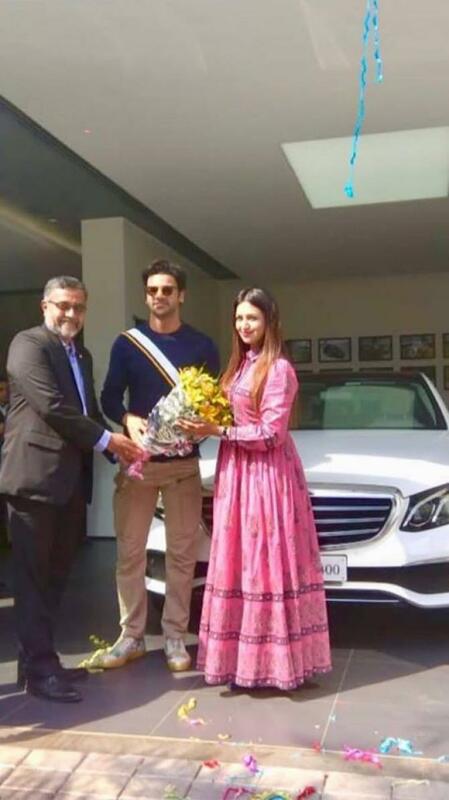 Yes, the couple bought a new Mercedes. 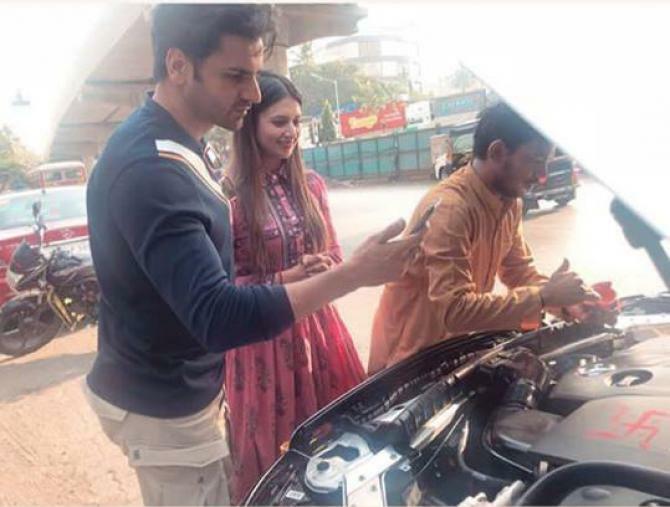 Divyanka shares some pictures on her Insta story in which, the duo are seen performing puja of their new car. 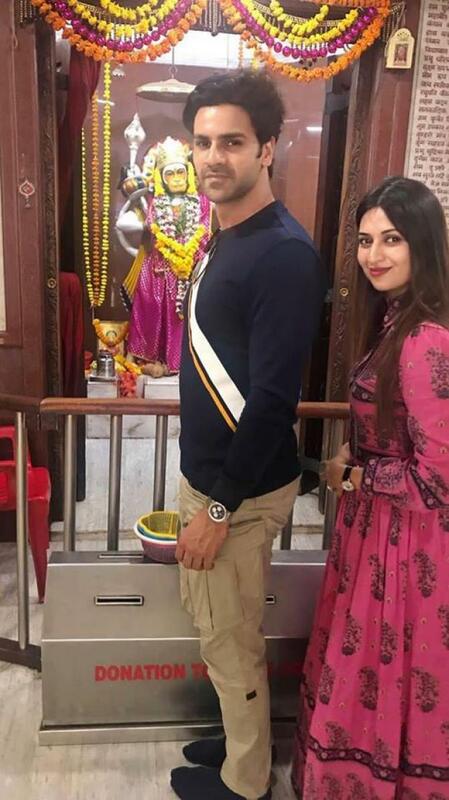 Divyanka is looking pretty in a pink coloured floor length anarkali, Vivek kept it casual in a full-sleeves navy blue t-shirt with beige coloured pants. Vivek too shared a picture from their first ride in their new Mercedes, and captioned it, “We did this thang today! #NewAdditions #NewFragrances”. After purchasing the car, Vivek and Divyanka went to the temple to seek blessings. 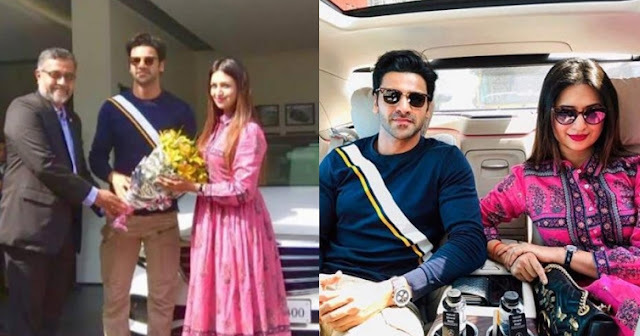 Talking about the couple, Vivek and Divyanka met on the sets of Yeh Hai Mohabatein itself which was the actor’s debut show on the television. 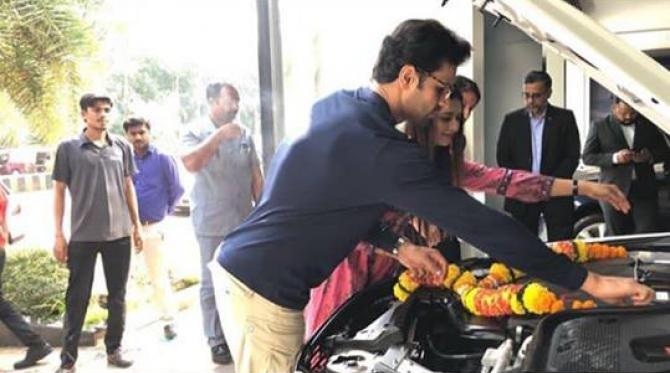 There they fell in love and finally got married in July, last year.